Want to compare your old monthly bills with a new tariff? 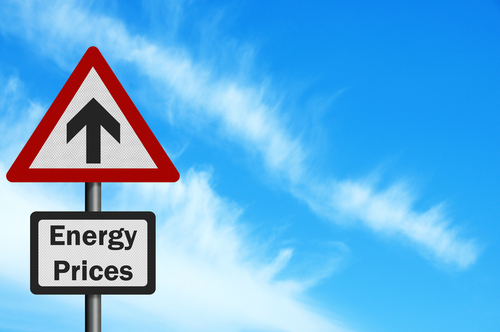 Energy price comparison sites will show you savings by switching, but these savings are calculated on the assumption that if you do not switch, you will go on to a more expensive variable rate tariff with the same supplier for the remainder of a 12 month period after the fixed tariff ends. Savings appear to be pretty good. But what if you want to compare your existing tariff with a new tariff and see the effect on your monthly bills? For this comparison, Switchwise provides a calculator which compares the old and new tariffs so that the monthly bills can be compared. It requires manual input for energy used and tariffs but the end results shows the old and new direct debits to see if you are really saving or not.